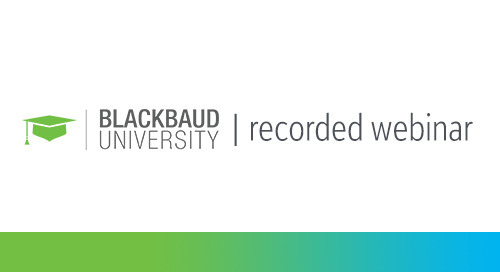 Ensure that your organization avoids this statistic by partnering with Blackbaud University to onboard and develop your staff with our professional development training offers. In The Professional Development Playbook, you’ll find a multi-pronged program for your staff members that will empower them to grow and develop their skills. 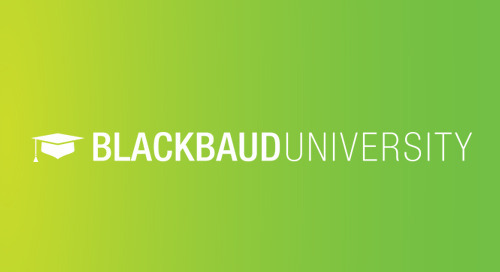 Download your free copy and start your organization’s journey with Blackbaud University as its professional development partner.